Now on the Market! 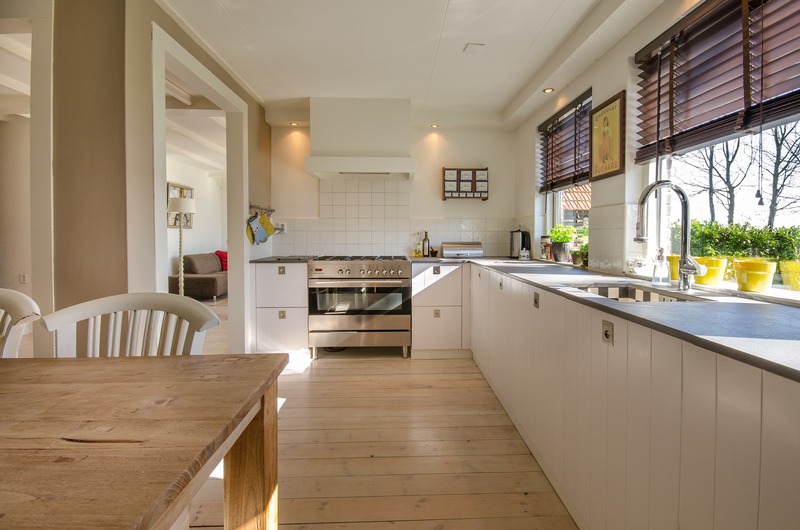 A conventionality located updated Townhome in Bayshore Beautiful. 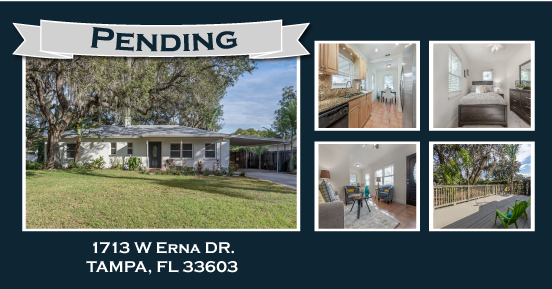 SOLD – 1713 W Erna Dr.
Sold by Karla! Listed and sold in under 30 days! An updated ranch style home in the Wellswood Neighborhood. Sold! 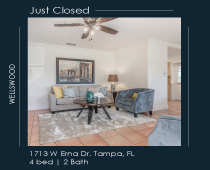 Congratulations to the buyer's of this beautiful South Tampa Townhome! Under contract in 48 hours! 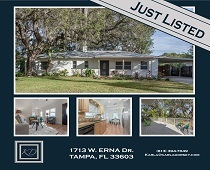 Updated ranch style home in Wellswood neighborhood.